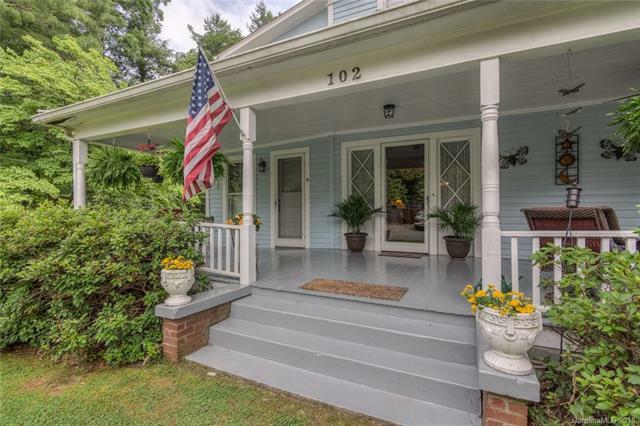 Main house is a beautiful 102 yr-old farm-house in downtown Black Mountain with covered front porch and back deck. 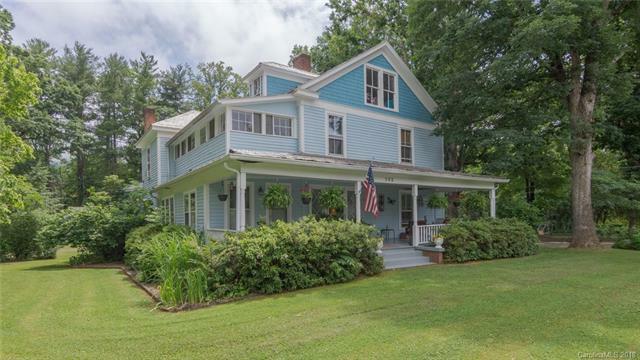 Tucked away on Terry Estate Dr, this charmer backs up to 89+ acres of Montreat College Blk Mtn Campus. Hardwood floors, 2 fireplaces, remodeled kitchen and bath on main. 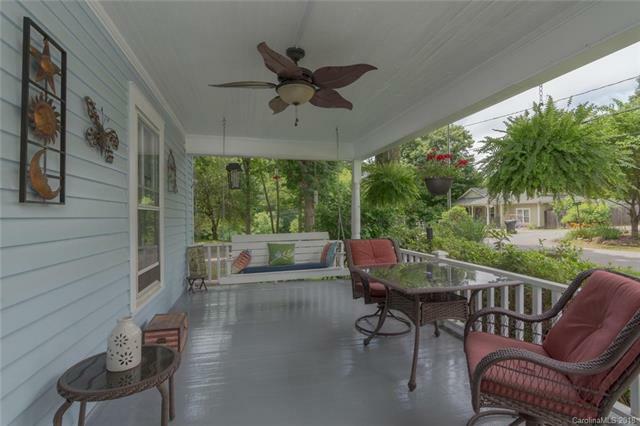 Walk to park, greenway trails, downtown shops, library, and restaurants. Main house 4br/3ba is owner occupied. 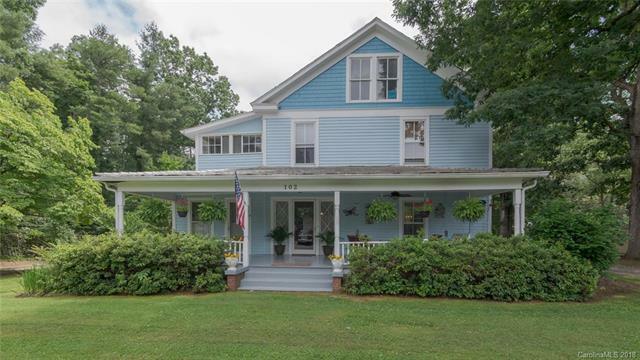 4 other 1br/1ba rentals (apartment in main house, cottage, and duplex) all on 1.14 acres with 0.2-0.3 acre vacant lot parcel which has year-round mountain views - zoned UR-8. Great way to have a home and rental income in town.